The 2nd Papuan Film Festival Committee (FFP II) of Papuan Voices received 19 short films from various regions of Indonesia – from Asmat, Wamena, Jayapura, Keerom, Supiori, Biak, Jayapura City to Jakarta. The chairman of the FFP II Committee, Harun Rumbarar mentioned that these submissions show that the younger generation of Papuans has the willingness and ability. 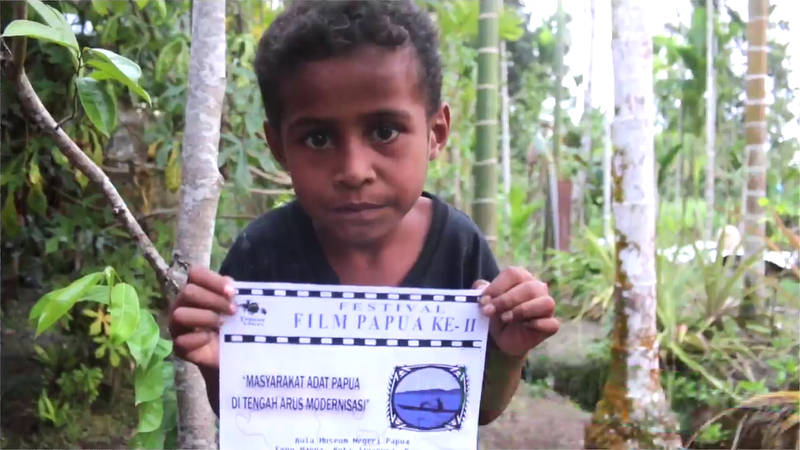 The goal of the FFPII is to highlight the issues of the indigenous people of Papua through documentary films as well as to build public awareness of the important issues impacting them. This is also to encourage young Papua filmmakers to demonstrate their creativity. The Papuan Film Festival II will be held during August 7-9, 2018 at the State Museum of Papua Province, Waena, Jayapura, Papua. The Festival intends to be a platform for the Papuan filmmakers to showcase their best work. The 19 entries have been submitted to the Jury council consisting of Wensiaus Fatubun, Veronika Kusumaryati and Zadrak Wamebu for evaluation. The FFP Joint Council consists of Wensi Fatubun, Veronika Kusumaryati, and Zadrak Wamebu. They will choose the best 10 films among them for the Festival. 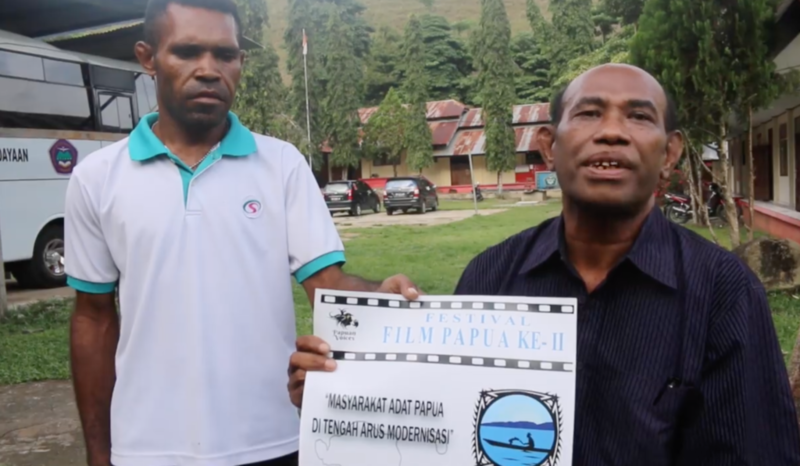 Meanwhile, a number of activists, professionals, and members of civil society have endorsed the Papuan Film Festival II and they have voiced their support for the event. Usman Hamid, the Director of Amnesty Internasional Indonesia shows his support for the Festival Film Papua II (2018). Other people voicing their support include Head of Justice of KPKC Reverend Dora Balubun, Marthen Goo of the Papua Movement, Franky Simparante of the Yayasan Pusaka, Director of Asia Justice and Rights (AJAR) Sorang Saraguh, Giyai Aleks from the Papuan Literary Community, Dessy Manggaprow from the community of abusive women in Jayapura City, Zhakura, a transgender member of the IWASOR Community in Sorong, Silas, Binmbe, and Dimitri from Dok V Jayapura and Agus Ohee from Sanggar Yo Mau Art Kampung Yoka.